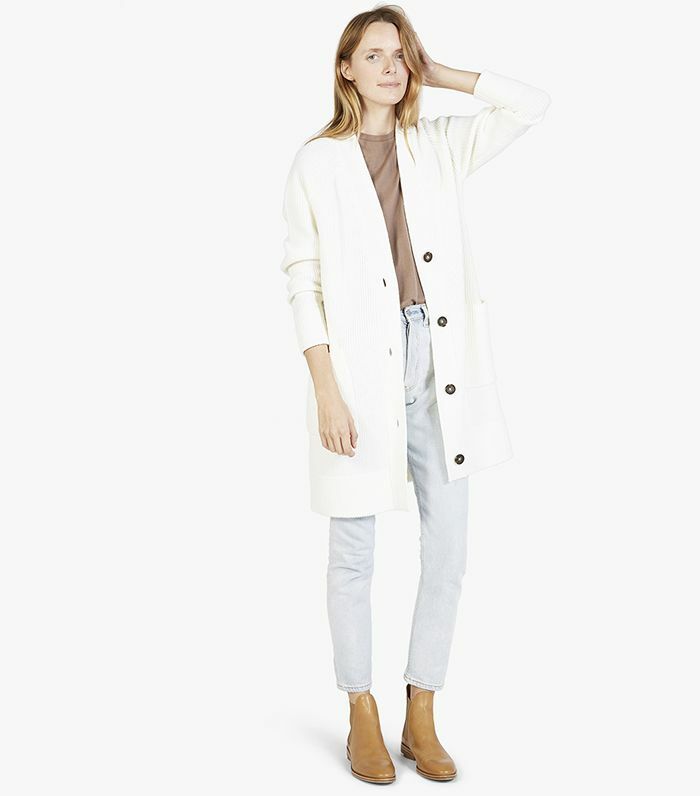 Scroll down to see and shop Everlane's The Chunky Wool Collection! Which style is your favorite? Tell us in the comments below!